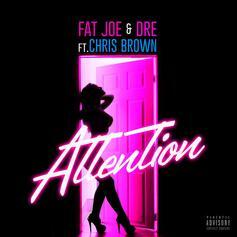 Chris Brown Features On Fat Joe & Dre's "Attention"
Fat Joe teases his upcoming album "Family Ties" with a Chris Brown hook on "Attention." 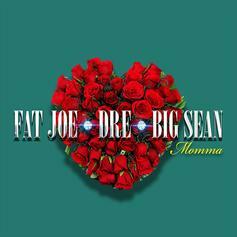 Just in time for Mother's Day, Fat Joe releases new single "Momma" featuring Big Sean & Dre. 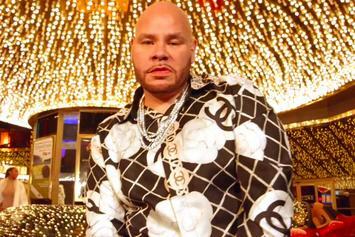 Fat Joe teases a massive collaboration. 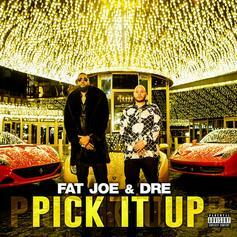 Fat Joe & Dre Team Up For New Single "Pick It Up"
Listen to Fat Joe & Dre's new single "Pick It Up." 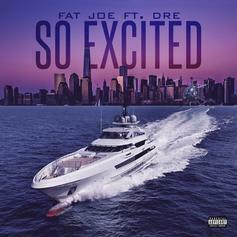 Fat Joe hasn't lost a step on new track "So Excited." 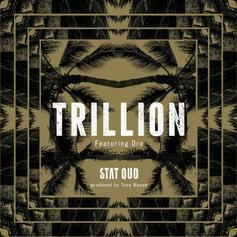 Stat Quo and Dre team up for a new release titled "Trillion". 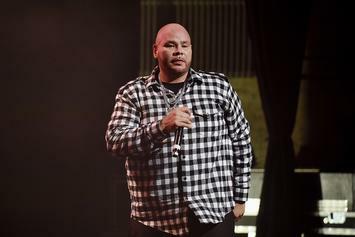 Stream Fat Joe Feat. 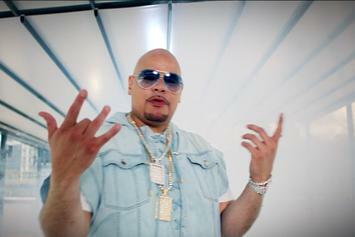 Dre "Darkside 3 Intro" Video, the latest video from Fat Joe, which dropped on Monday, August 26th, 2013. 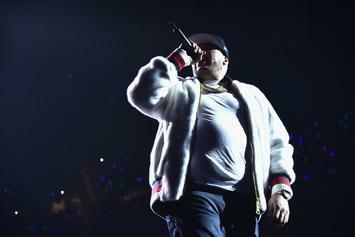 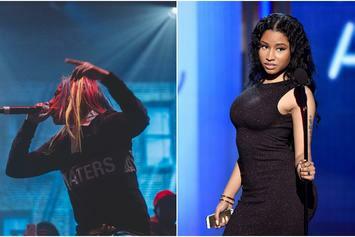 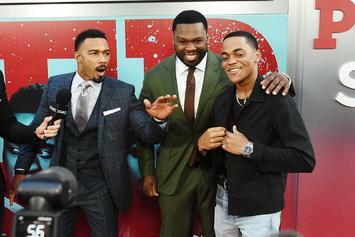 Fat Joe's odds keep getting better with each new leak, and Fat Joe Feat. 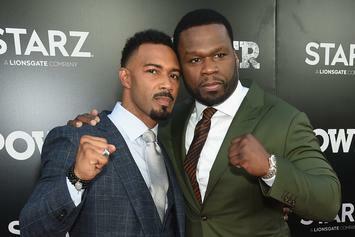 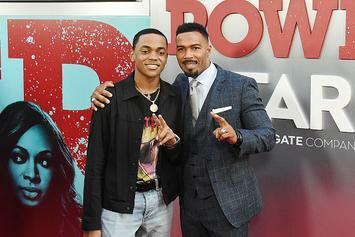 Dre "Darkside 3 Intro" Video will undoubtedly improve his chances of winning. 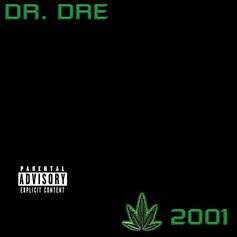 It's a worthy addition to a respectable catalogue that has seen a lot of growth since Fat Joe debuted in this game. 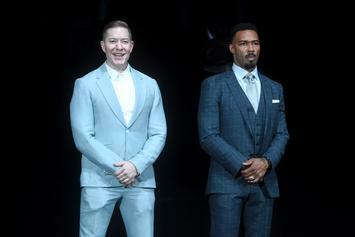 We're looking forward to the follow-up. 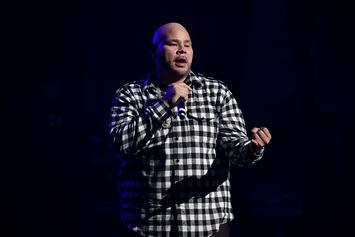 A highlight off Joe's new "Darkside 3" tape. 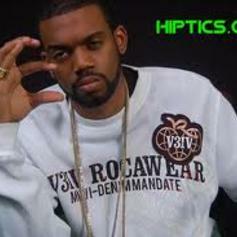 Check out Don Trip Feat. 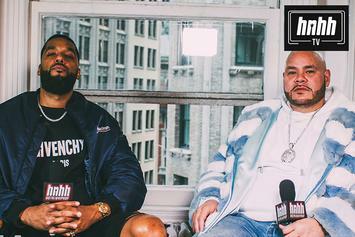 Fred The Godson & Cool (of Cool & Dre) "Invasion Radio Interview" Video, the latest visual from Don Trip, released on Wednesday, April 18th, 2012. 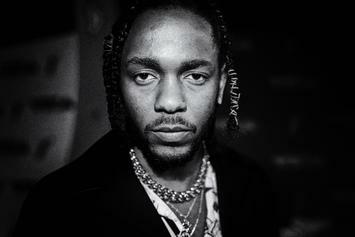 First leak off his mixtape "Guerilla"
Listen to Okay, Okay (Prod. 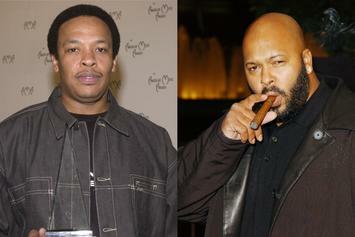 by Cool & Dre), the latest track from Myko, featuring Future. 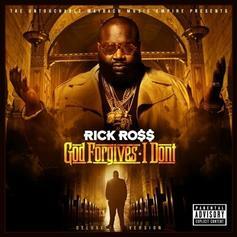 The cut dropped on Wednesday, January 25th, 2012. 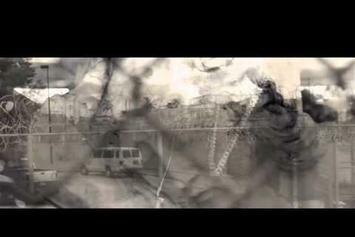 Give Priceless Life feat. 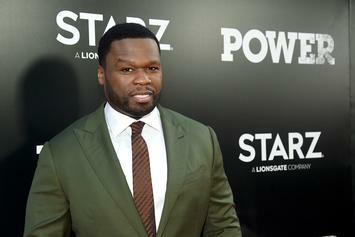 Dre a spin - it's the latest offering from Birdman & Mack Maine, having dropped on Tuesday, November 1st, 2011. 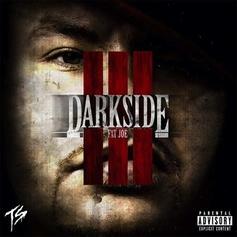 Off "The Darkside" Mixtape, AVAILABLE NOW!